A chain saw is one of those tools that you need when nothing else will really do. 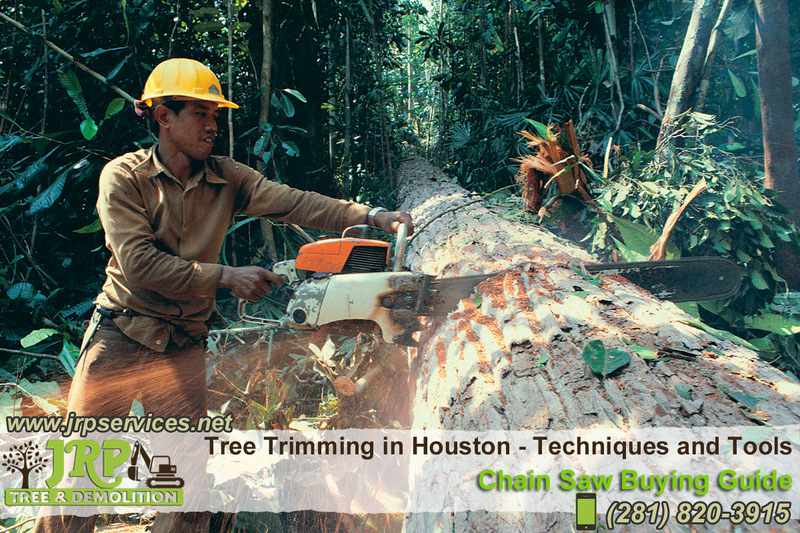 You can find chain saws for light trimming or heavy cutting, and with either electric or gasoline power. Consider the cutting work you need to do and learn about available models and features to find the machine that’s right for you. From the original gas-powered saws that required two people to operate to today’s lightweight homeowner versions, the chain saw has come a long way. There are two types of chain saws: electric and gas-powered models. Your access to a power source and the type of work you’ll be doing help determine which type you need. Think about where your projects are located and whether you want to do occasional pruning or you need to do more serious woodcutting. Electric chain saws. – They are great for smaller yard chores that require less power, such as trimming, pruning and light cutting. They’re quieter than gas-powered models, lightweight, easy to start and require less maintenance. You’ll find both cordless and corded varieties. Corded models will require a suitable extension cord. Follow the device manufacturer’s instructions for selecting compatible extension cords and see Power Cord Safety Tips. Gas chain saws. – It use a two-cycle engine, operating with a mix oil and gasoline. Mobility and greater power are the main advantages of gas-powered saws. Pole saws. – They are smaller versions of their larger cousins, mounted on an extension pole. These saws extend your reach up to 16 feet, depending on the model. Pole saws are available in both gas and corded or cordless electric versions, and some string trimmers can use an optional pole saw attachment. There are also chain saws that feature a jaw or enclosure around the cutting bar and chain. Teeth around the enclosure assist with gripping the material you’re cutting. These electric saws are good for pruning and light cutting. JRP Services, Inc. is a family owned business with nearly 30 years of experience in the Tree Grooming industry and 6 years in the Solid Waste and Demolition services. The business was a spin off from a tree trimming operations that started approximately 17 years ago. The company focuses on providing services of tree removal, preservation, fertilization, trimming, land clearing, and deforestation as well as pruning and health care of trees. As a waste management company, the company provides services of roll off container rental of different capacities and sizes as well as demolition services.